Out of stock since Sunday, 8 October 2017. Due back soon. The Stubbs Hat and Coat Hook Set adds a finishing touch to the tack room. 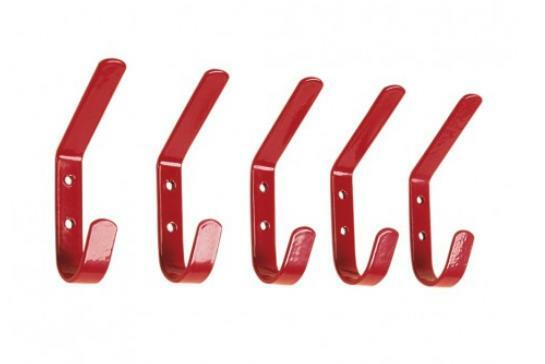 Each set consists of 5 steel brackets with Stubbyfine coatings. There are currently no questions for Stubbs Hat and Coat Hook Set - be the first to ask one!